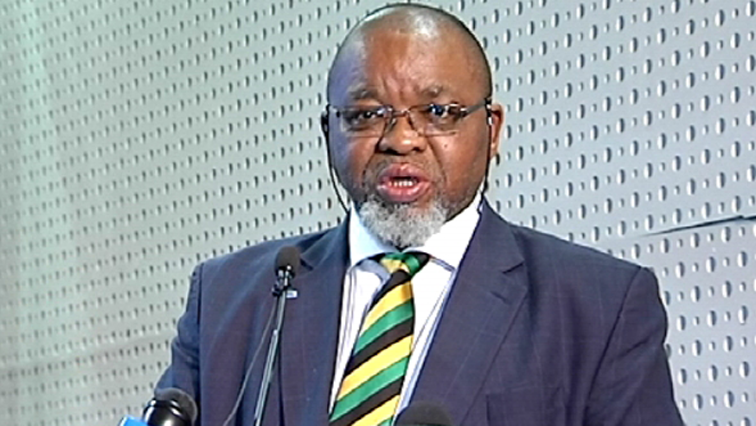 Mantashe reassures mining investors on policy issues - SABC News - Breaking news, special reports, world, business, sport coverage of all South African current events. Africa's news leader. Gwede mantashe assured investors at the Mining Indaba that South Africa has certainty on policy issues. Mineral Resources Minister Gwede Mantashe has reassured investors in the mining sector that South Africa has certainty on policy issues. He was speaking at the start of the Mining Indaba at the Cape Town International Convention Centre on Monday. He says the Mining Charter is clear on what investors should expect and the direction that the country is taking. He says concerns previously raised by industry players about the mining charter have been ironed out. “There was a lot of complaints about policy and regulator certainty for the better part of last year we have addressed that we have finalised the charter it there now if you come to South Africa you know exactly what to expect what to do and the legislative frame work that is also in with the expectation of investors,” says Mantashe. This entry was posted on 04 Feb 2019,02:14PM at 2:14 PM and is filed under Business, News, Homepage Featured Story Slider. You can follow any responses to this entry through the RSS 2.0 feed. Both comments and pings are currently closed.